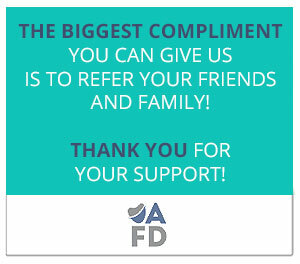 Alderwood Family Dentistry is committed to offering to our patients the best dental care that is most cost effective. During your first visit with our office we will ensure that you are familiar with all of the options that are available for treatment. Whether it is a cleaning appointment with our hygienist or a smile makeover with our dentists we will have the solution for you. We know what it takes to maintain your oral health. Call Us Today for a Free Consultation. Our Dental Benefits Information helper document can help you understand your options. 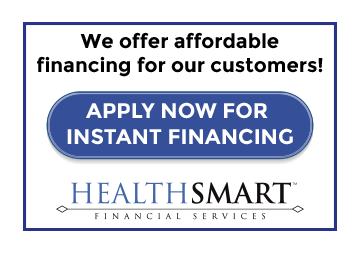 Option 3: No Interest Financing with Health Smart Financing Company. 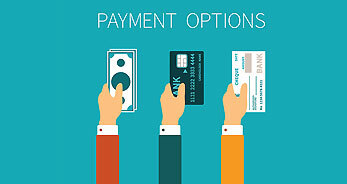 With our no interest financing option you can choose to finance the full amount of your treatment or just a portion. 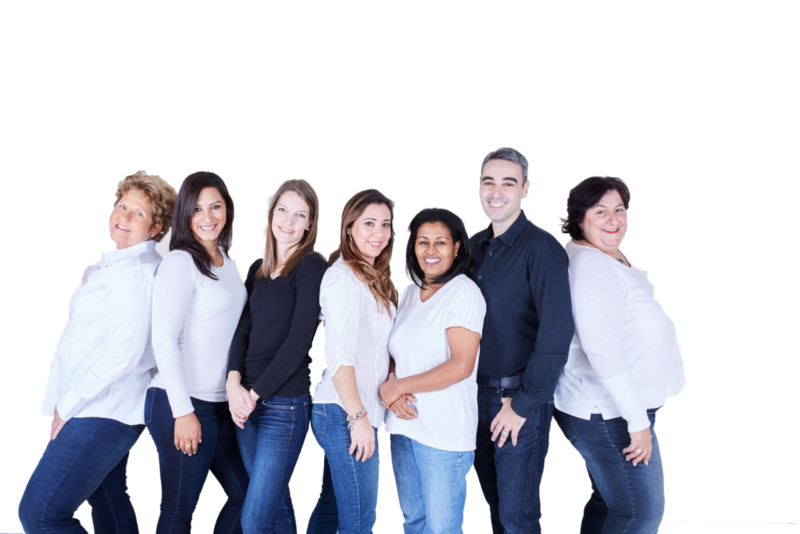 At Alderwood Family Dentistry, we are committed to making dental care convenient and accessible. That is why we are happy to offer Direct Insurance Billing! At the end of your treatment we can electronically submit your claim to your insurance company who forward paym ent directly to our clinic. What this means for you is that do not have to pay for your dental treatment up-front, and then wait for your insurance company to reimburse you. The only instance that you would be responsible for paying a fee would be if there is any difference between your insurance coverage and the cost of your dental treatment. If your insurance company pays for 90% of the cost of your treatment, you would be responsible for paying the remaining 10% at our clinic. For any payment not covered by insurance you may pay using Cash, Visa, Mastercard, American Express, or Interac. With your approval, we can call your insurance company on your behalf and get your insurance breakdown. This will give our team members the details of your policy including maximums, covered procedures, and your eligibility for x-rays or new exams. Direct insurance billing is a courtesy service provided by our clinic. Please understand that as the policyholder you are responsible for knowing your insurance limits and keeping track of your coverage amounts. Should you have any questions regarding your policy, please contact us.